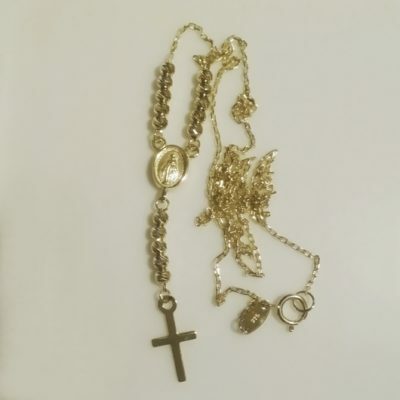 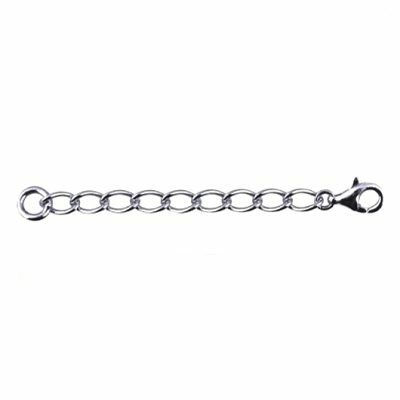 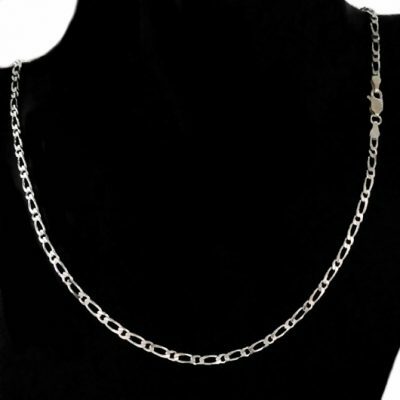 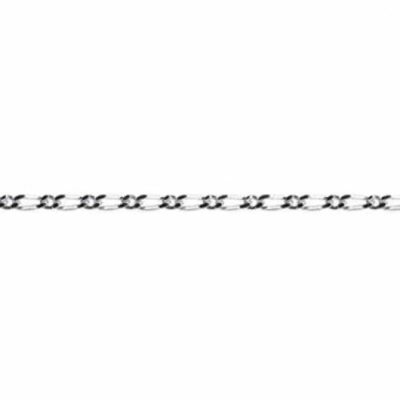 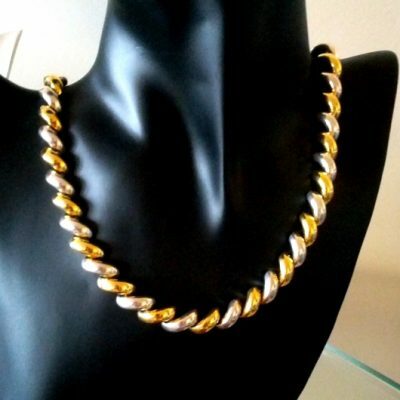 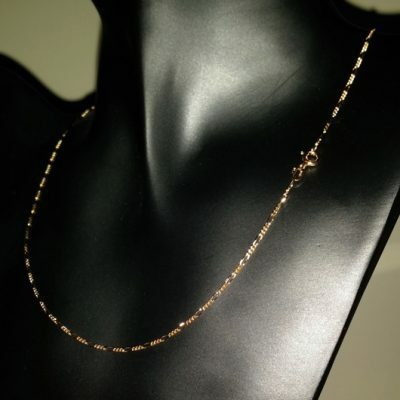 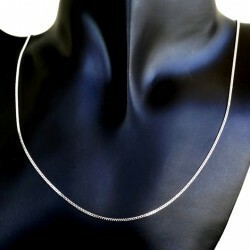 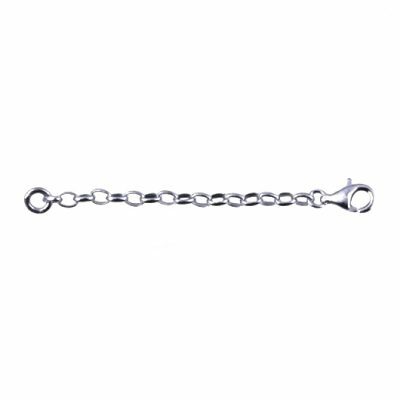 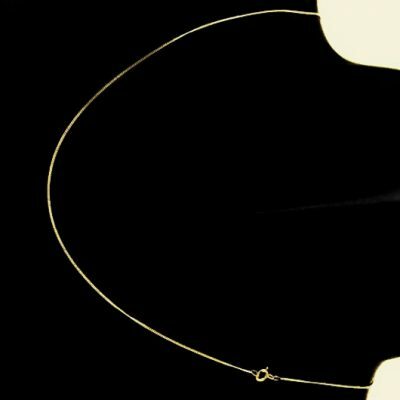 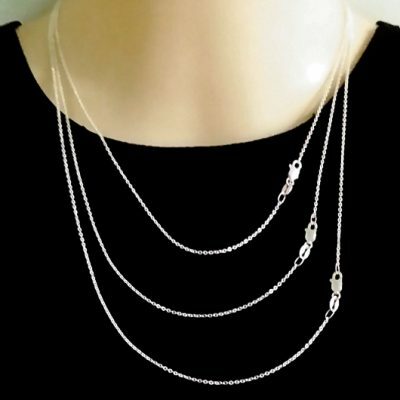 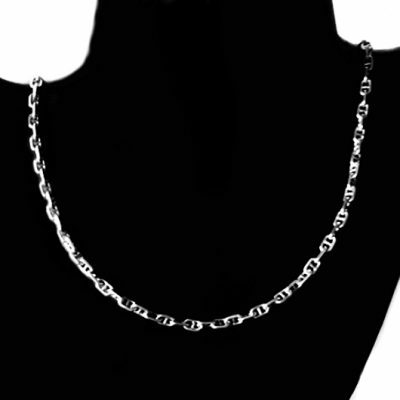 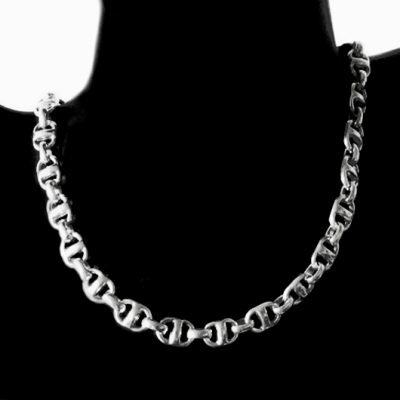 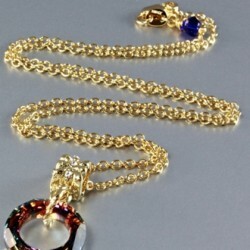 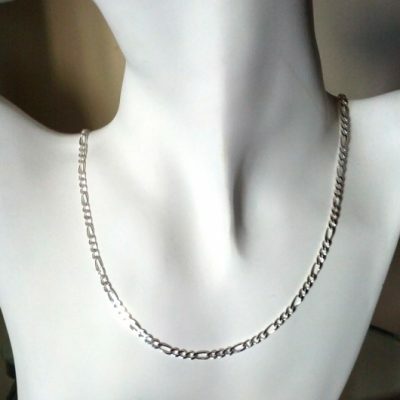 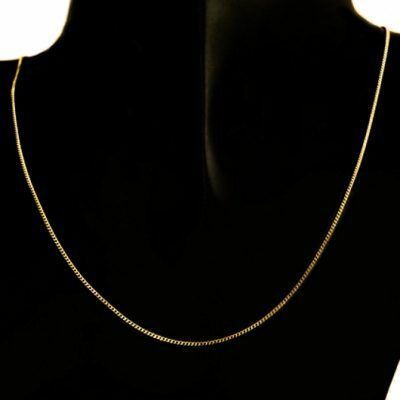 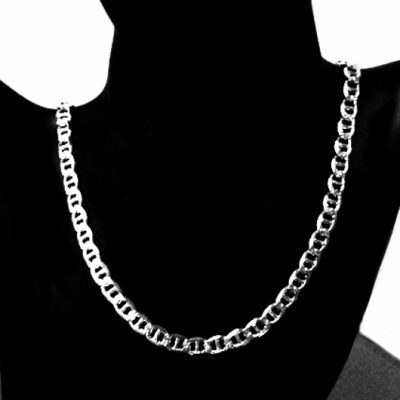 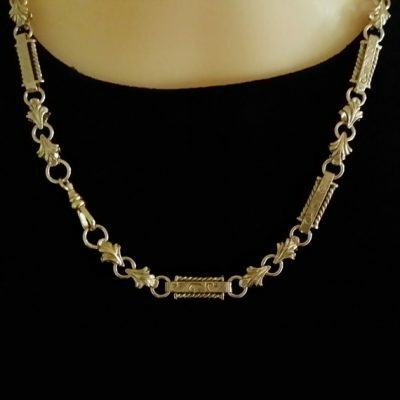 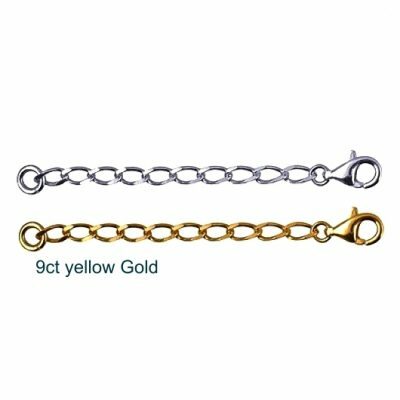 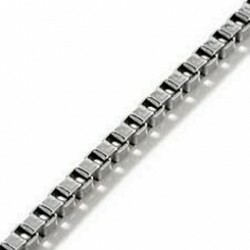 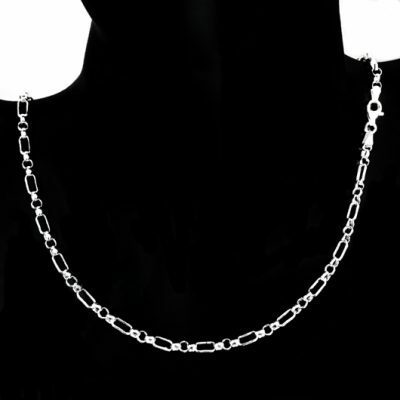 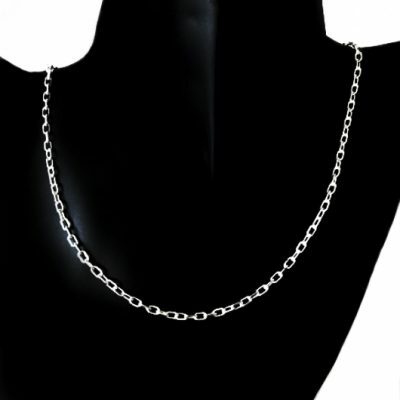 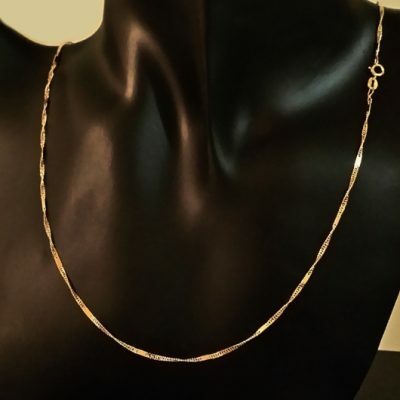 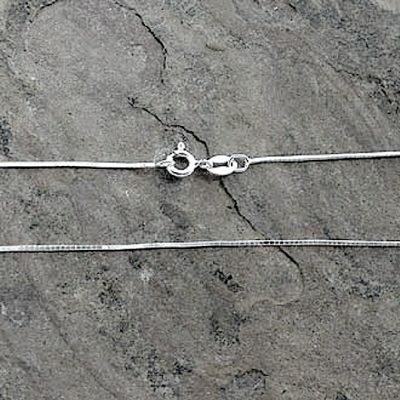 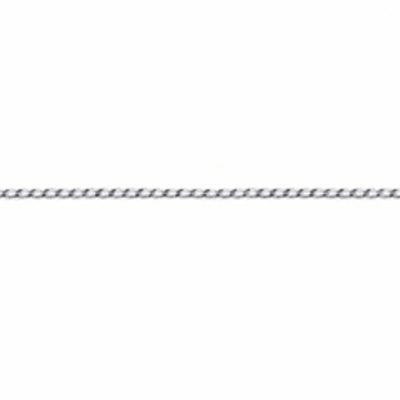 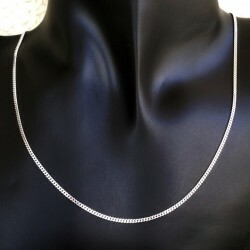 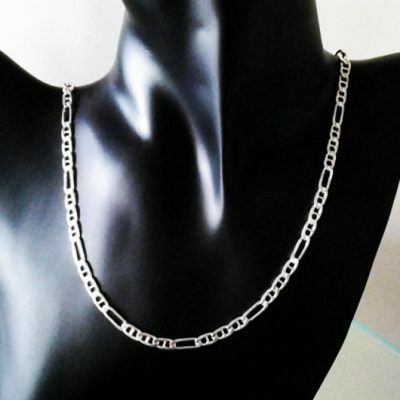 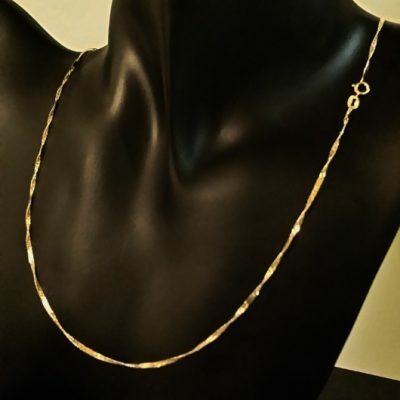 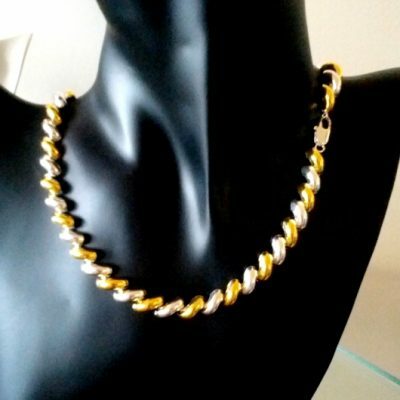 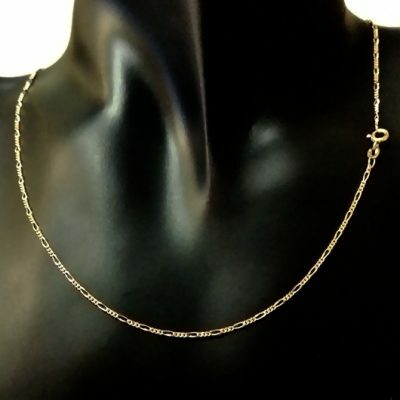 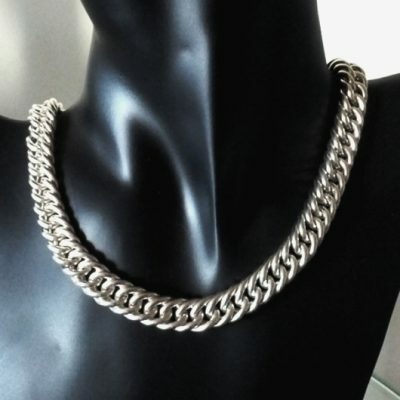 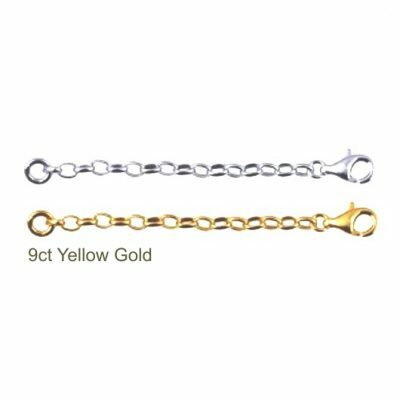 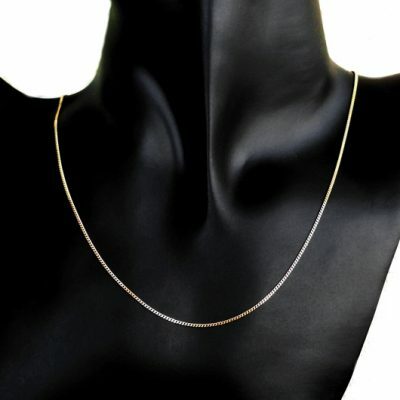 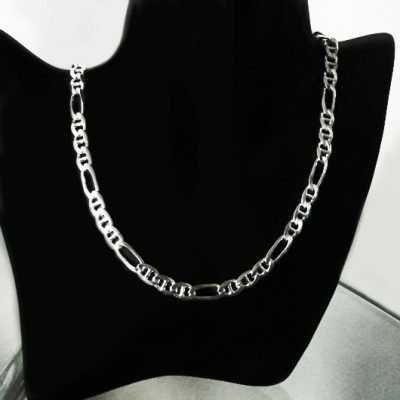 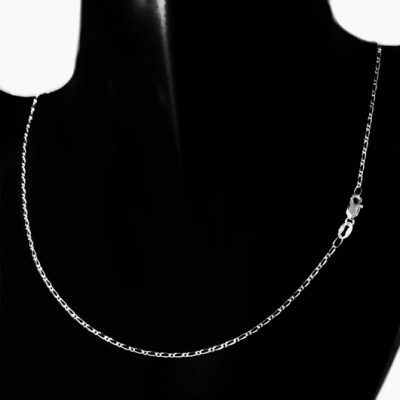 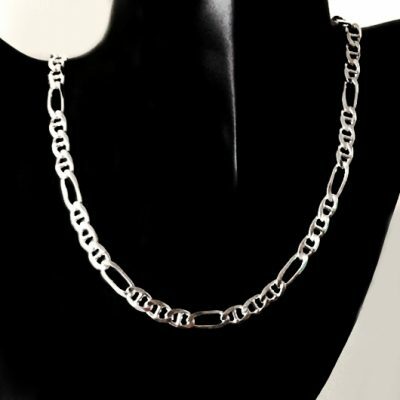 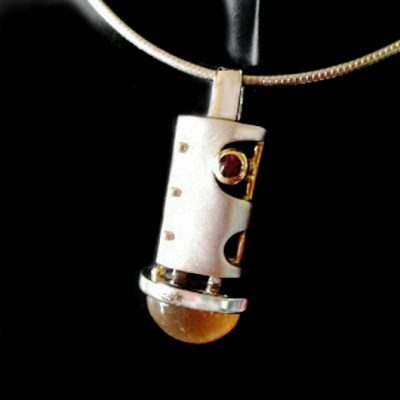 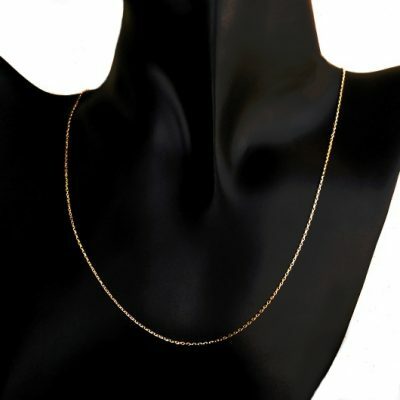 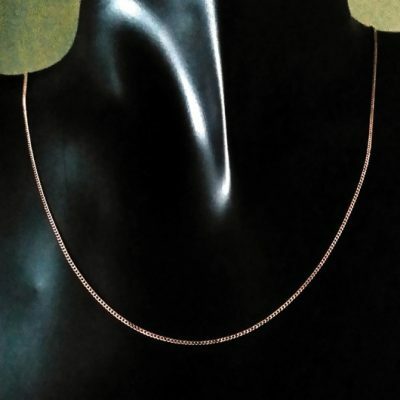 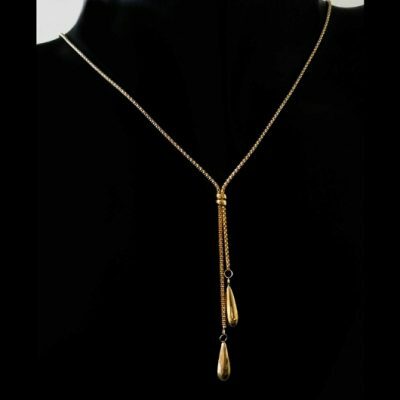 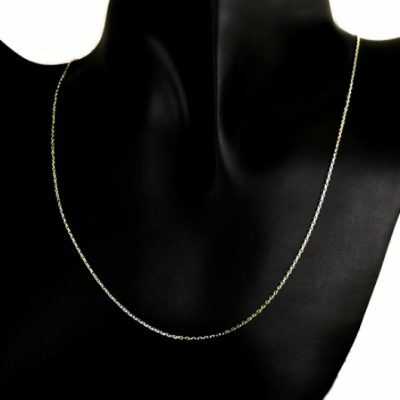 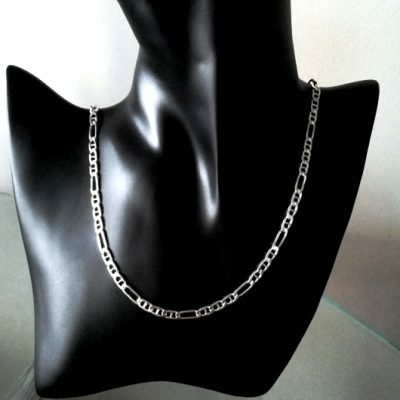 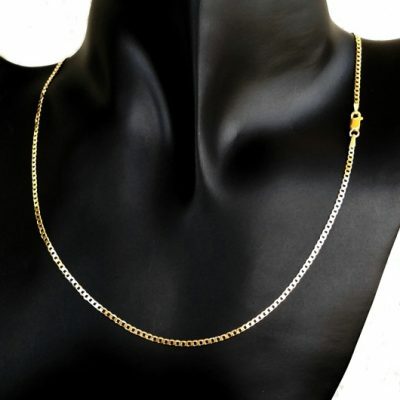 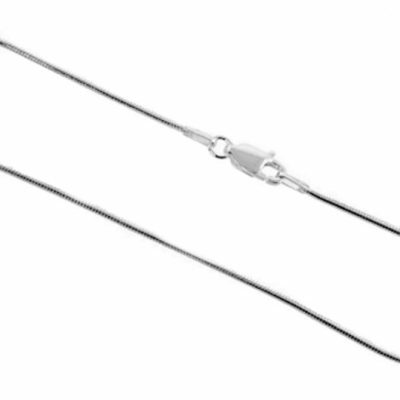 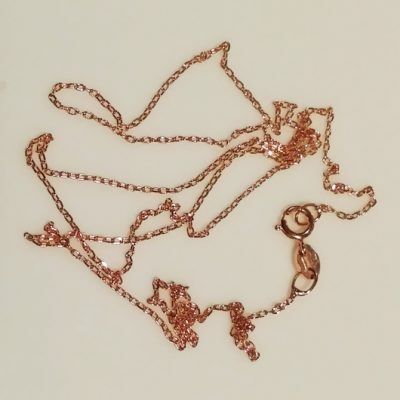 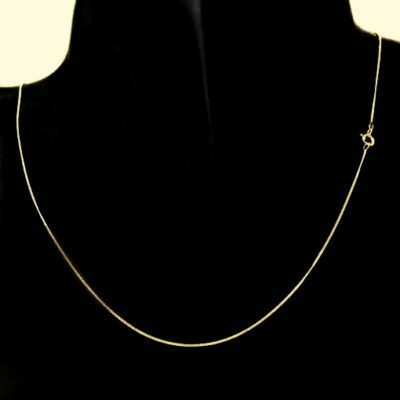 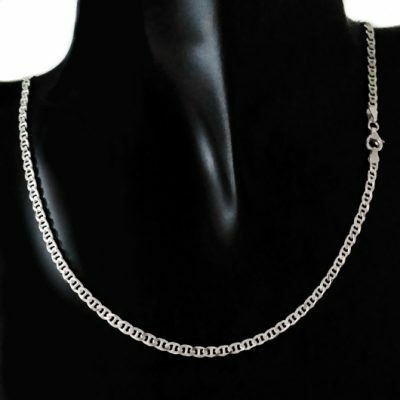 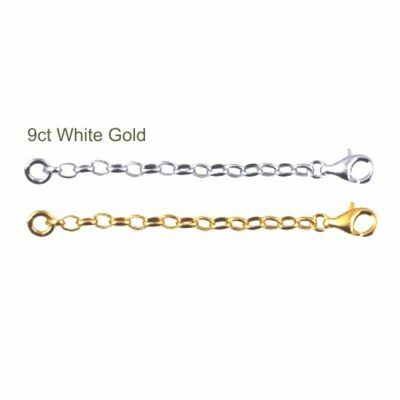 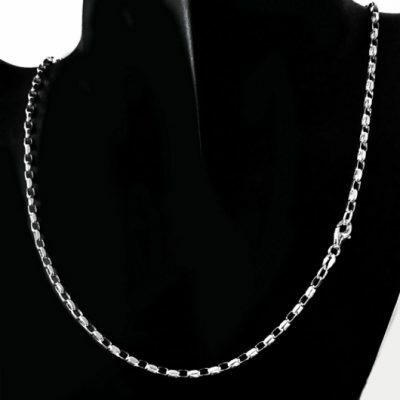 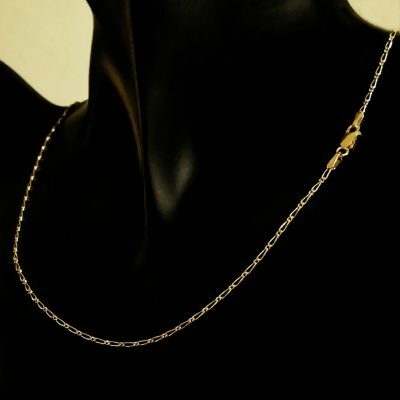 Chains in 18kt Gold, 9ct Gold and Sterling Silver plus chain extenders of the highest quality. 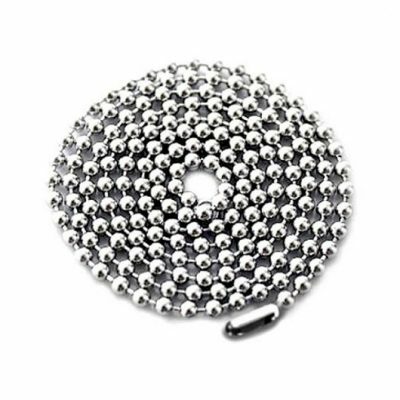 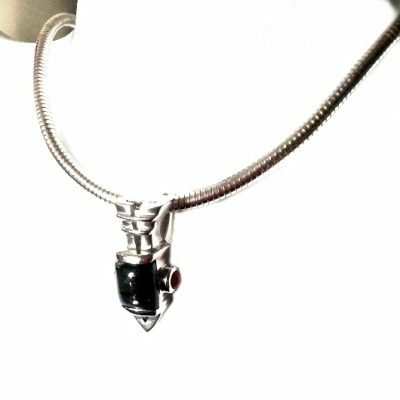 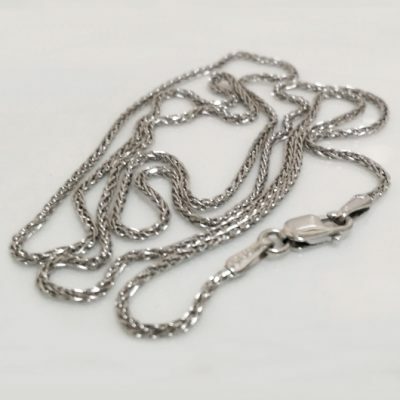 Large range of designs including diamond cut Anchor, Box, Belcher, Box, Byzantine, Cylinder, Cable, Curb, Evil Eye, Fancy engraved, Figaro 1:1, Figaro 1:3, Greek keys, Hammered trace, Lucky Rings, Panther, Rolo, San Marco, Serpentine, Snake, Star, Venetian Mirror and a lovely range of extension chain extenders to lengthen chains and bracelets. 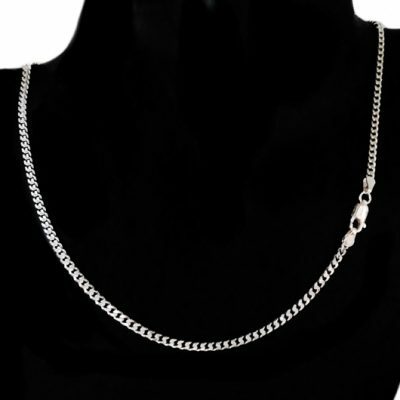 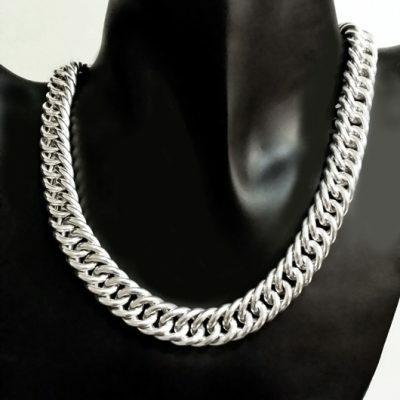 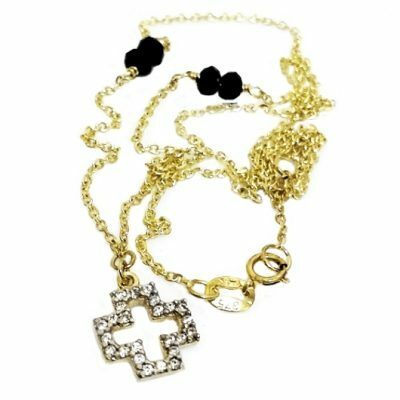 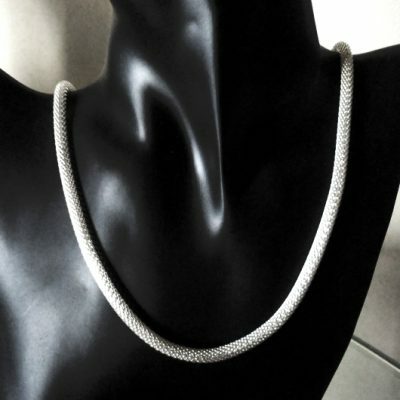 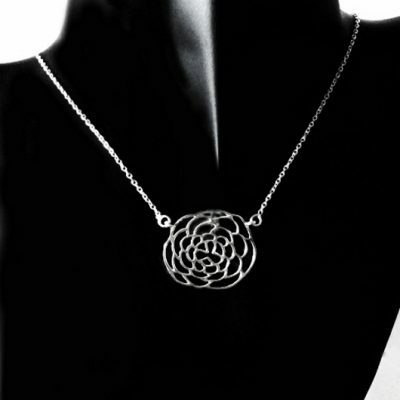 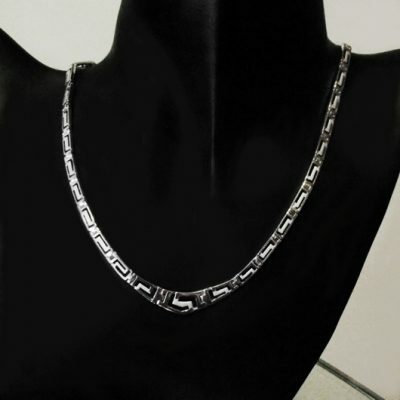 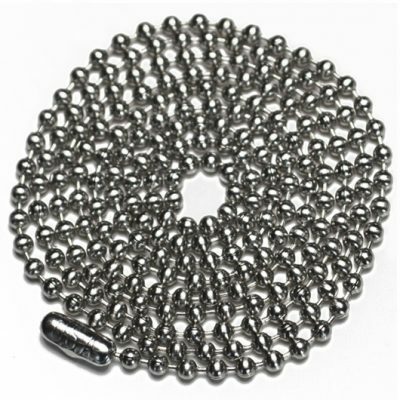 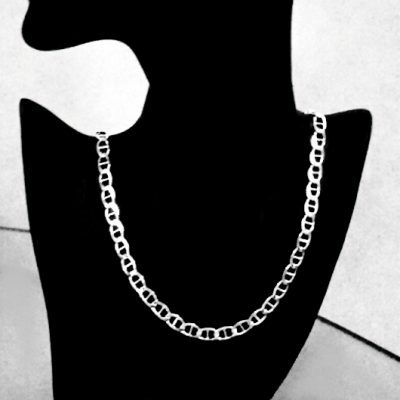 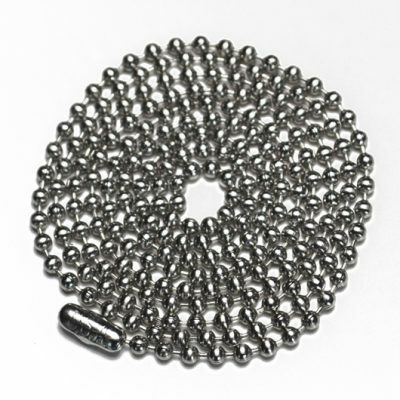 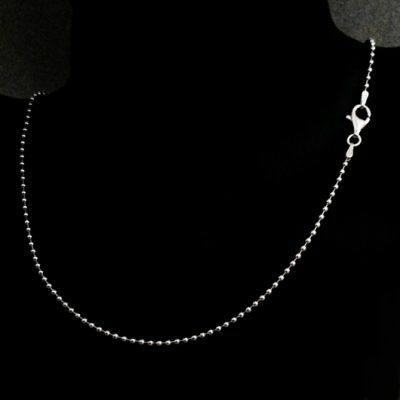 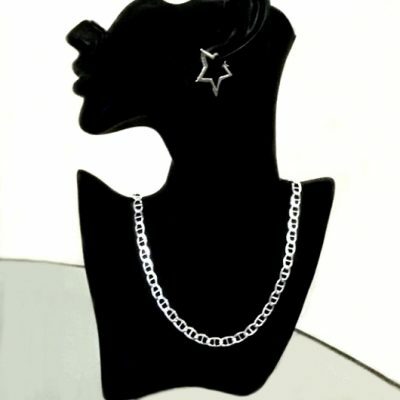 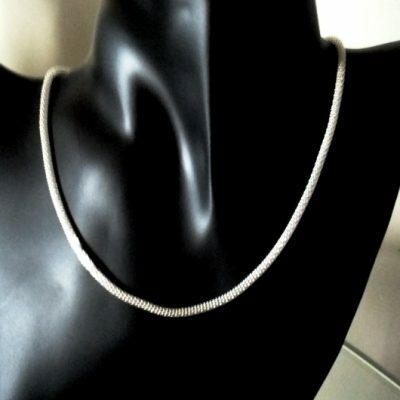 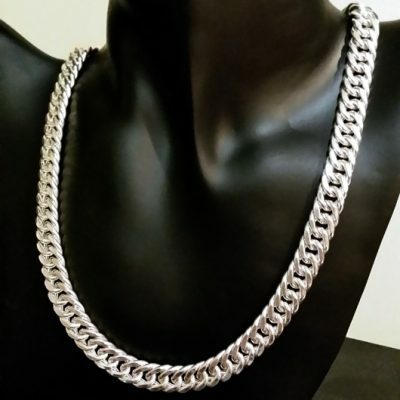 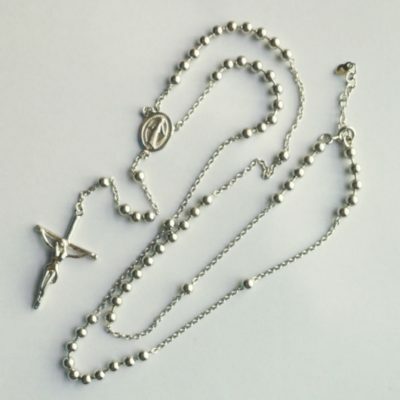 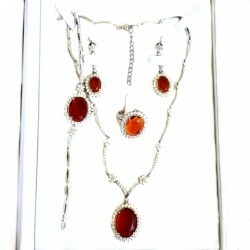 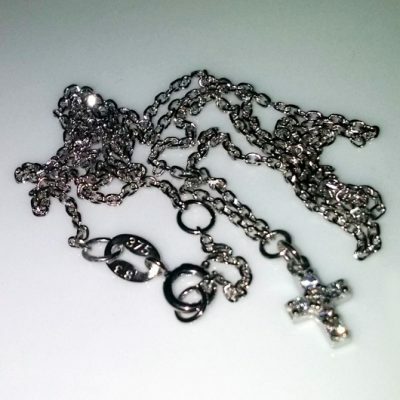 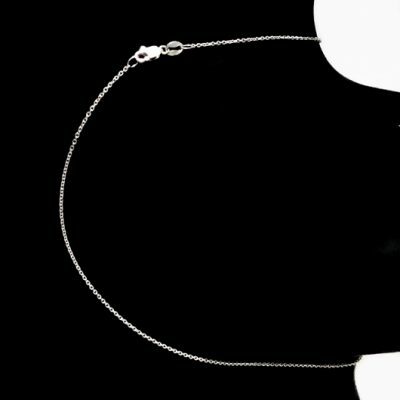 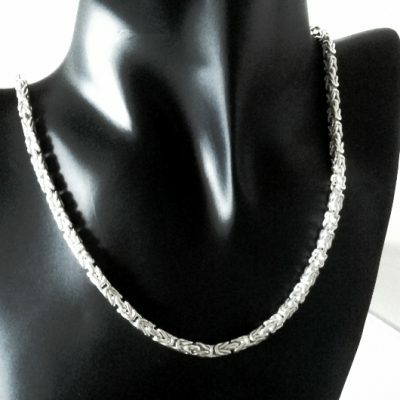 Most of these exquisite chains at Beloved Treasures Australia are Made in Italy.